Dino lovers rejoice! You have a new giant lizard to love. 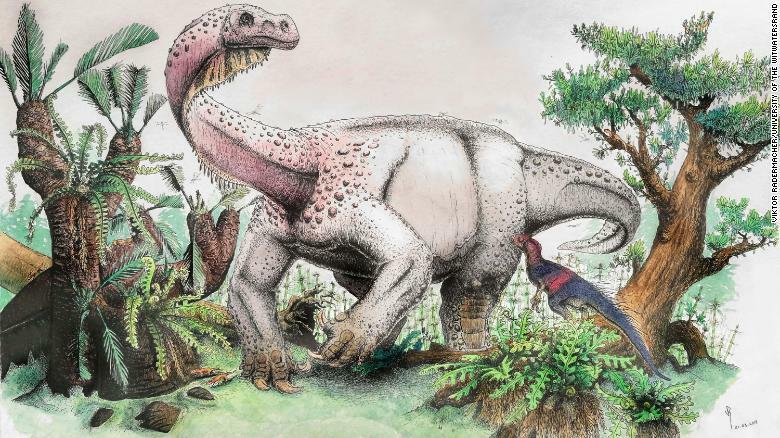 Its name is Ledumahadi mafube, and it means “a giant thunderclap at dawn.” The name of the dinosaur is in Sesotho, the official language of South Africa, which is where it was recently discovered. The ancient beast was estimated to weigh around 26,000 lbs, making it the size of two African elephants. It lived approximately 200 million years ago and belongs to the sauropod family. There’s one very special detail that also sets Ledumahadi mafube apart from its fellow sauropods like the brontosaurus. First of all, it’s the biggest one. That makes Ledumahadi mafube the largest land animal ever known to walk the earth. 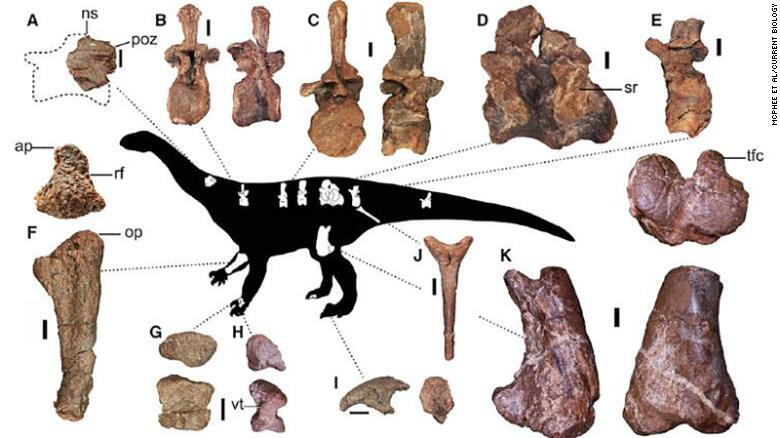 The researchers who discovered Ledumahadi mafube also believe that it was a transitional dinosaur that appeared during the early Jurassic period. That would explain why its front legs are so different than the pillar-like legs that you normally see on Sauropods. Is there any doubt that we’ll see this bad boy make an appearance in Jurassic World 3?